Connacht will have nightmares over this one. 17 points up with 17 minutes to go, they conceded an added time try to Leinster under their posts to lose in heartbreaking fashion. 29-12 up after a Jack Carty penalty, Connacht should have seen out their first win over Leinster in Dublin since 2005 but it was not to be. 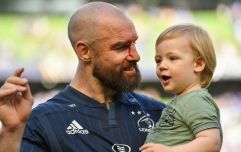 The westerners got off to an almost perfect start when a slick move off the back of a lineout maul exposed Leinster out wide and saw Cian Kelleher scorch over in the corner. Jack Carty's conversion miss from the touchline was the sole blemish but the Connacht No.10's night would get much, much better. The hosts roared back with a try in close for talented midfield prospect Jimmy O'Brien and they edged in front when Ross Byrne nurdled over his conversion. The home fans breathed easier, but not for long. Darragh Leader was the next to breach the Leinster lines as he made a line-break and stepped fullback Hugo Keenan to leave him sprawling. Carty converted that and Andy Friend's side were 12-7 in front. 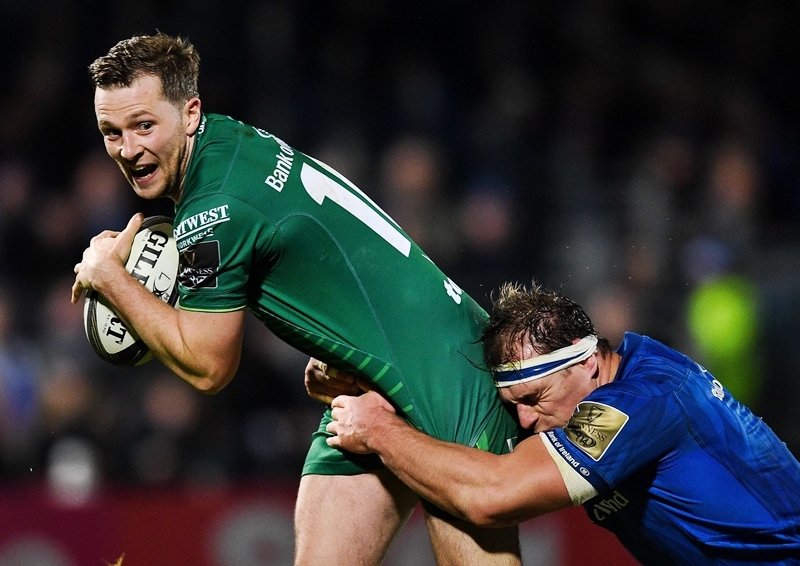 Connacht were not finished there and they registered their third try before half-time. Carty was pure composed as the blue lines rushed up, as he neared the 22. He chipped over and collected the ball as it dropped before out-pacing the covering defence to score by the sticks. A handy conversion made it 19-7 to Connacht at the break. 12 points to the good, Connacht must have told themselves at half-time that they needed the next score to shudder any thoughts the PRO14 champs had of mounting a comeback. As it was, former Connacht lock Mick Kearney forced his way over for his first try in Leinster blue and the hists were right back in it. 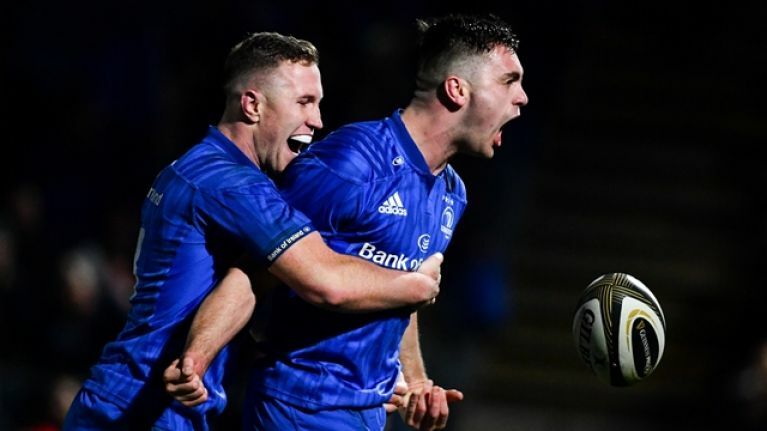 Ross Byrne missed the extra and worse was to follow, for Leinster, when Carty opened them up and scrum-half Caolin Blade did the damage. That made it 26-12 and Connacht knuckled down to defend their line for the next 15 minutes until they were awarded a penalty, 40 metres out, and Carty sent it over. 17 up with 17 to go, the jig looked up for Leo Cullen's side. The blues are not league and European champs for nothing, however, and Sean Cronin barrelled over after a rolling maul rumbled nicely off clean lineout ball. 10 down with 10 to go, the game was heating up.  It was on fire, on 74 minutes, when Dan Leavy finished off a stunning, Globetrotters-esque move of offloading class to score in the corner, and the rickety roof almost came off when Ross Byrne converted from the touchline. The stadium exploded, then, in time added on as - phase after relentless phase - Leinster got over the line through sub Andrew Porter.